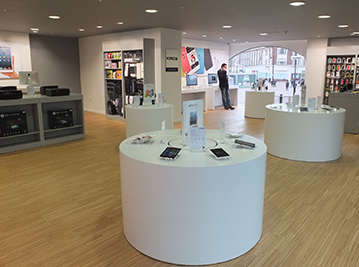 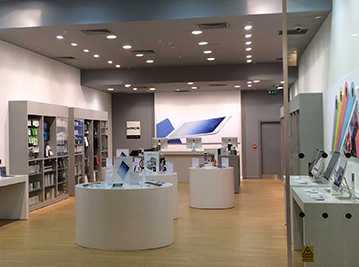 KRCS, an Apple Premium Reseller. 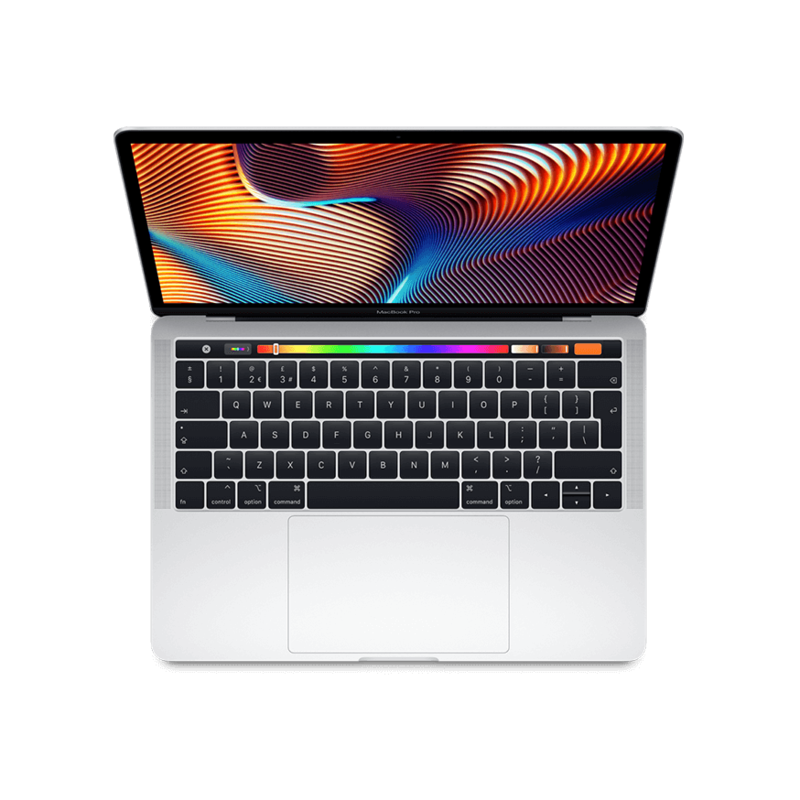 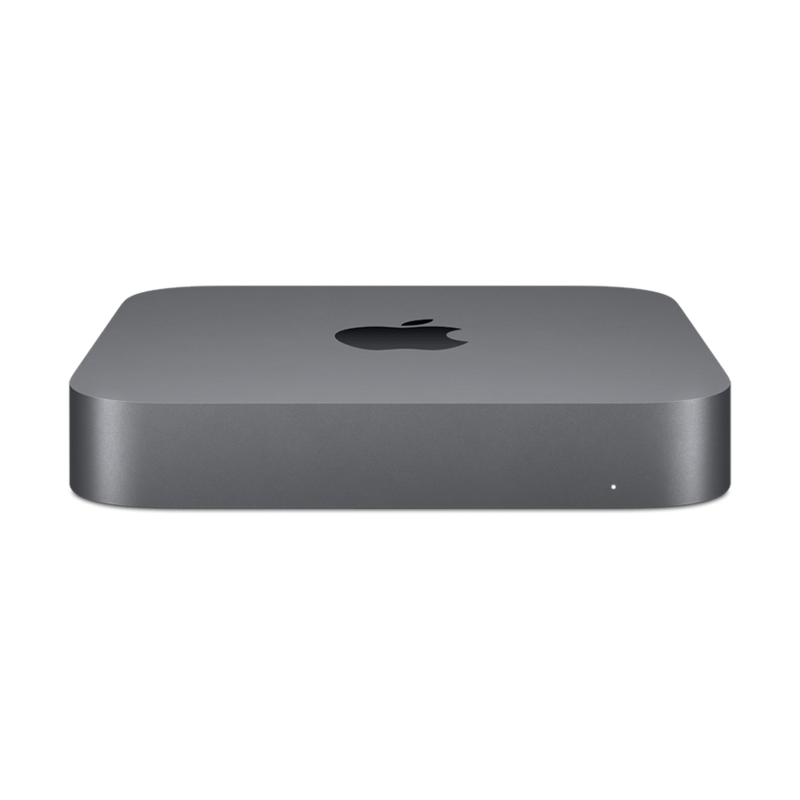 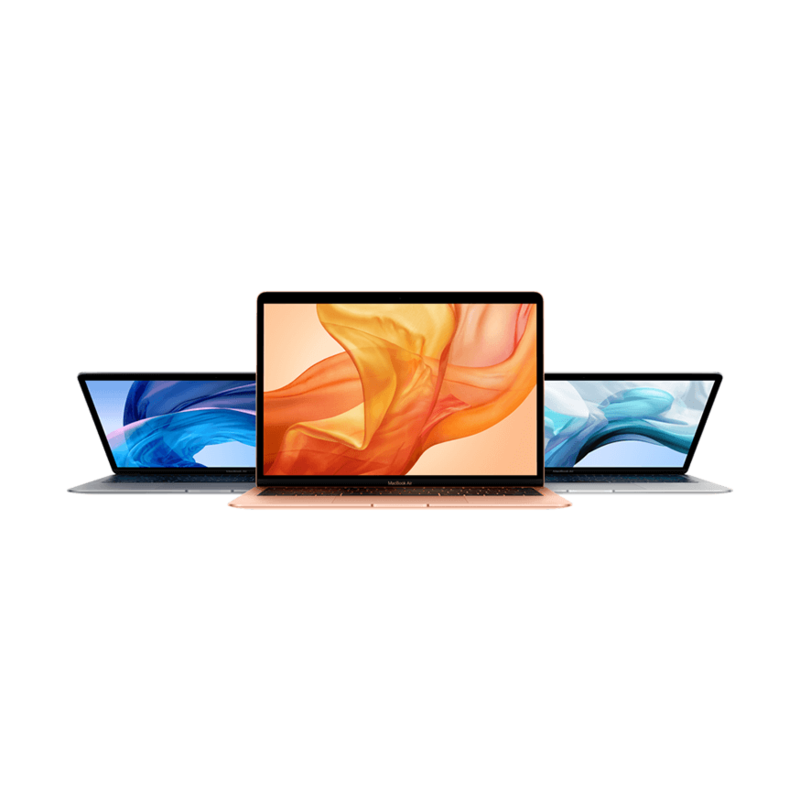 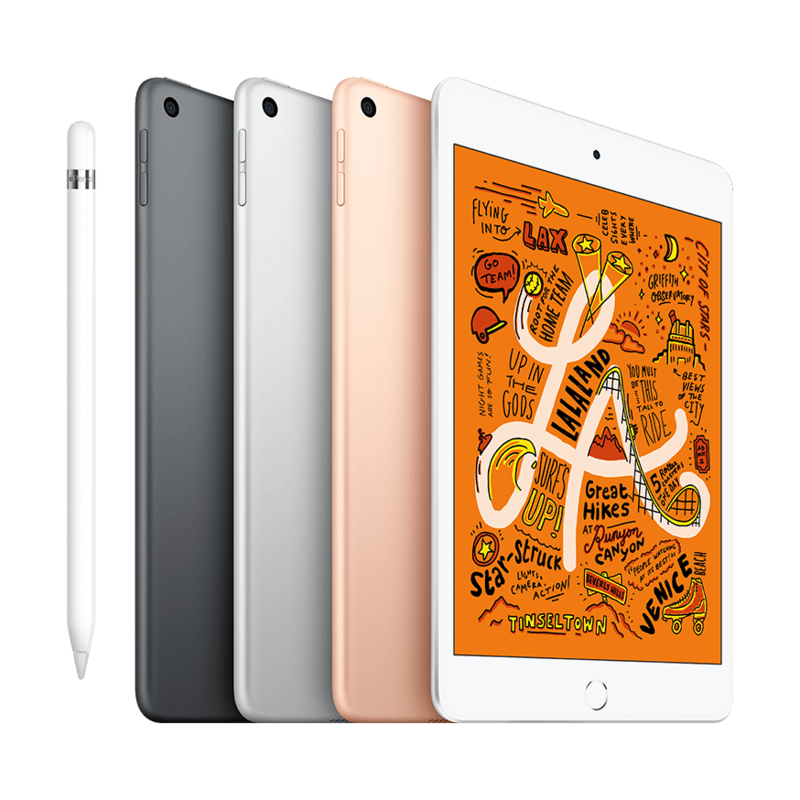 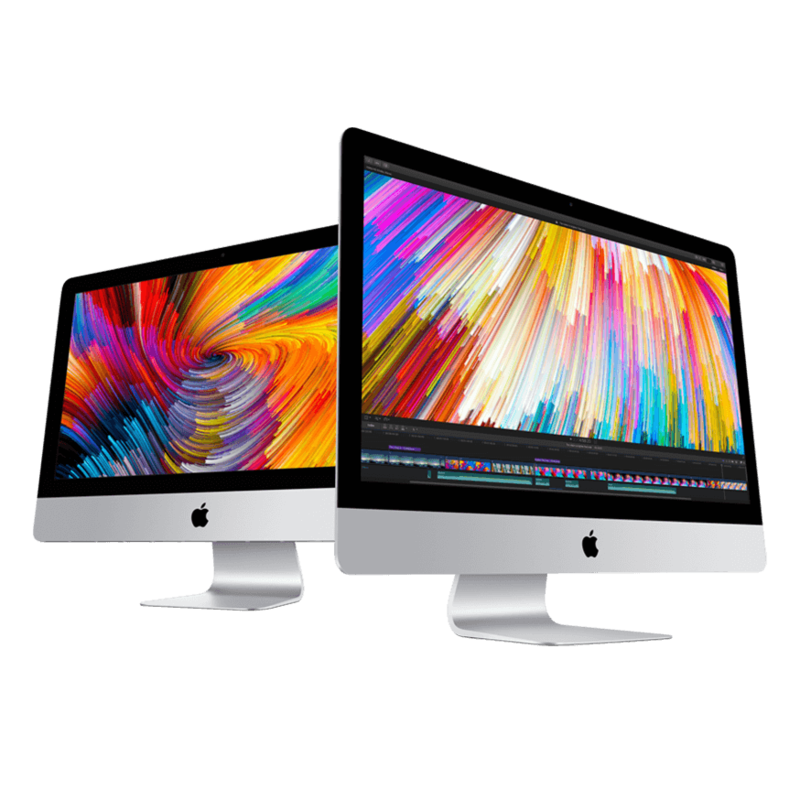 KRCS is accredited as an Apple Premium Reseller, so you can expect a complete range of Apple products and the highest level of customer service and care in every KRCS computer store. 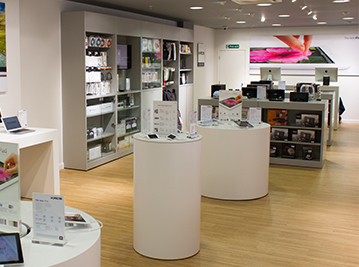 For directions or for more information about any of our stores please click on the links below. 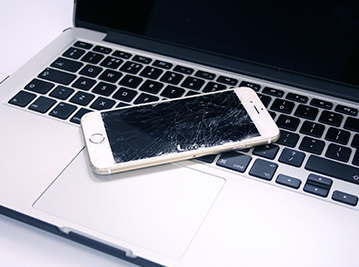 If you need a repair, please click here.